Presents the proceedings of the recently held conference at the University of Plymouth. 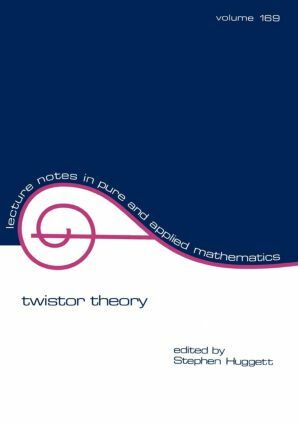 Papers describe recent work by leading researchers in twistor theory and cover a wide range of subjects, including conformal invariants, integral transforms, Einstein equations, anti-self-dual Riemannian 4-manifolds, deformation theory, 4-dimensional conformal structures, and more. ;The book is intended for complex geometers and analysts, theoretical physicists, and graduate students in complex analysis, complex differential geometry, and mathematical physics.